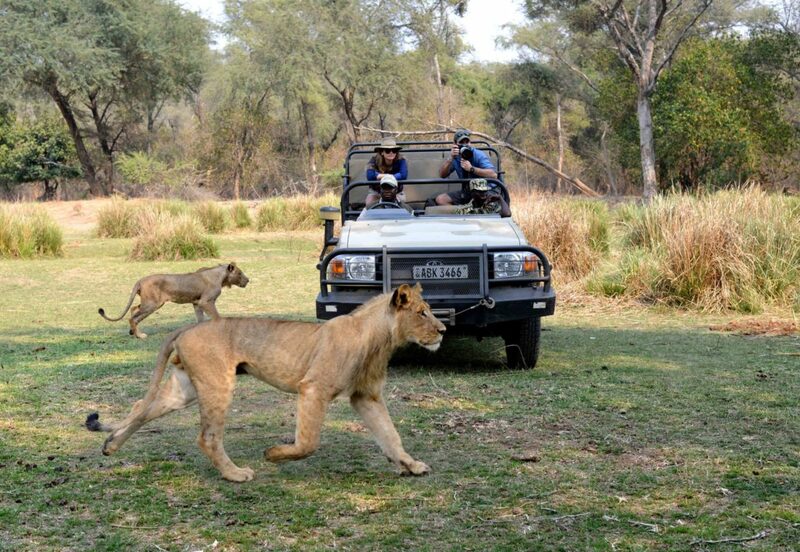 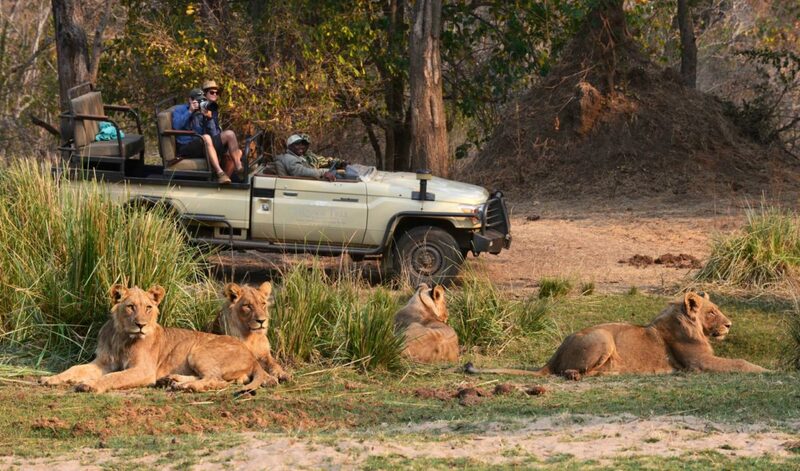 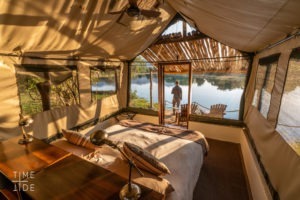 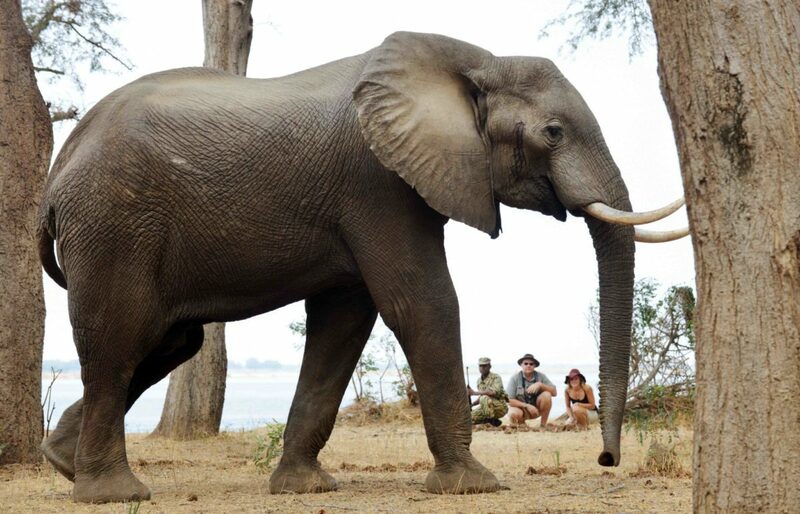 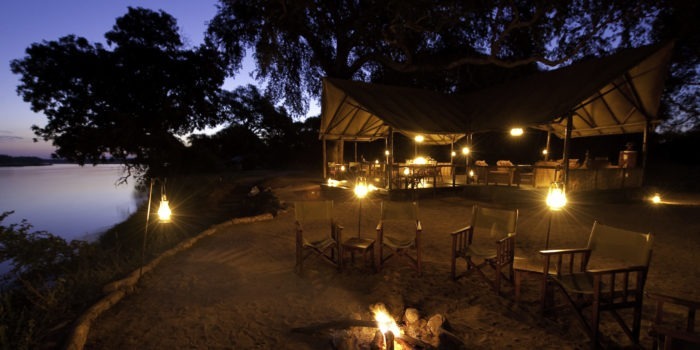 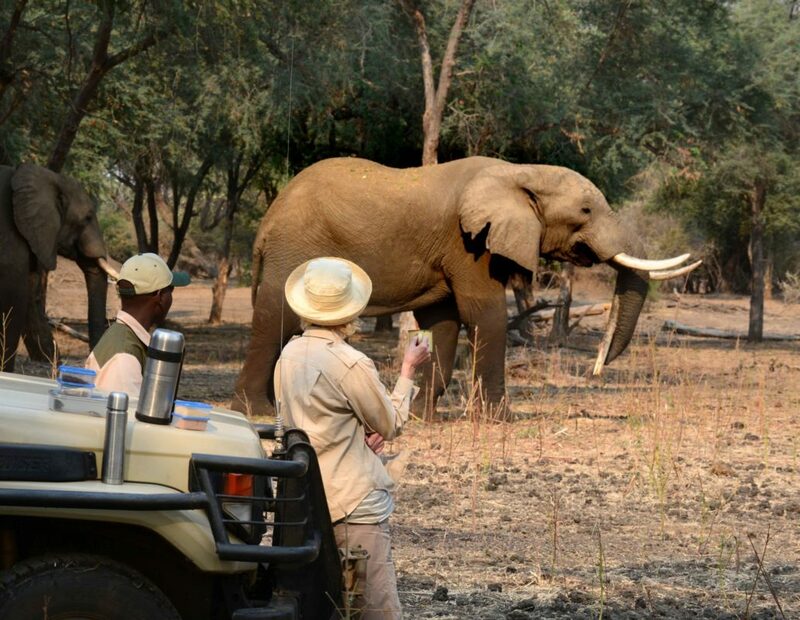 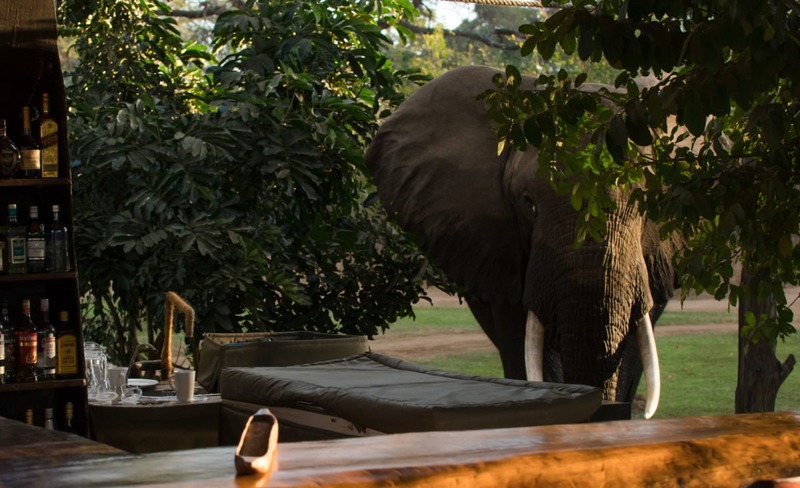 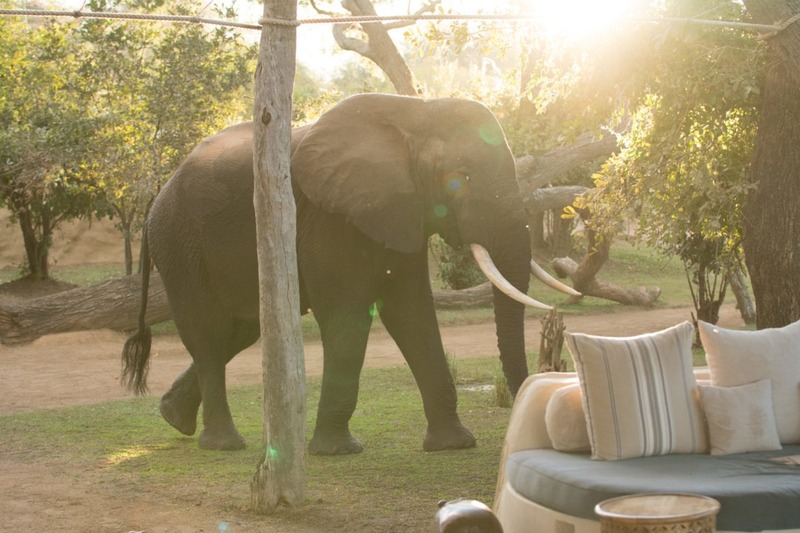 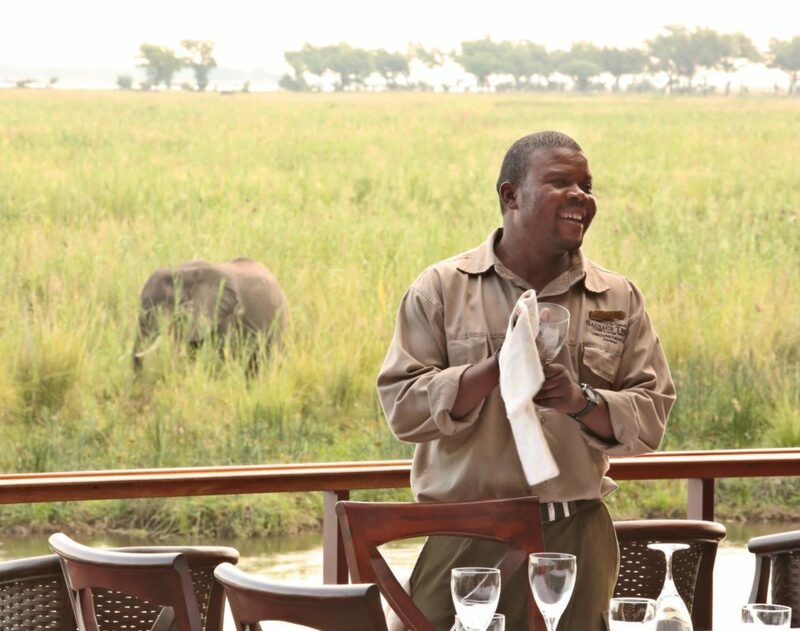 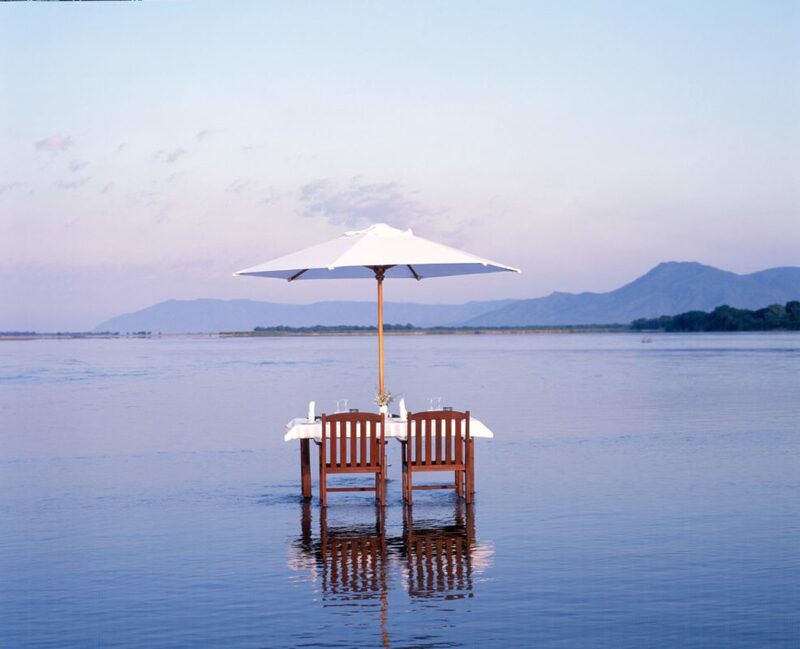 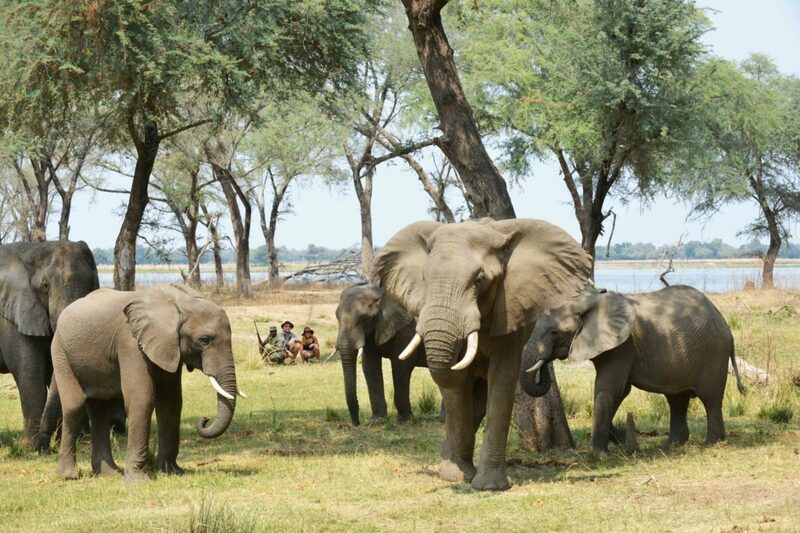 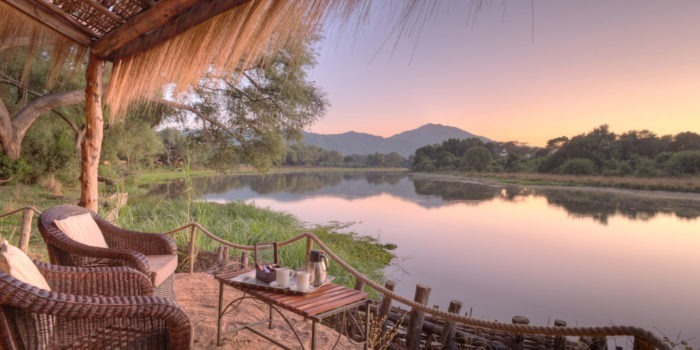 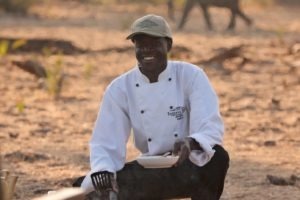 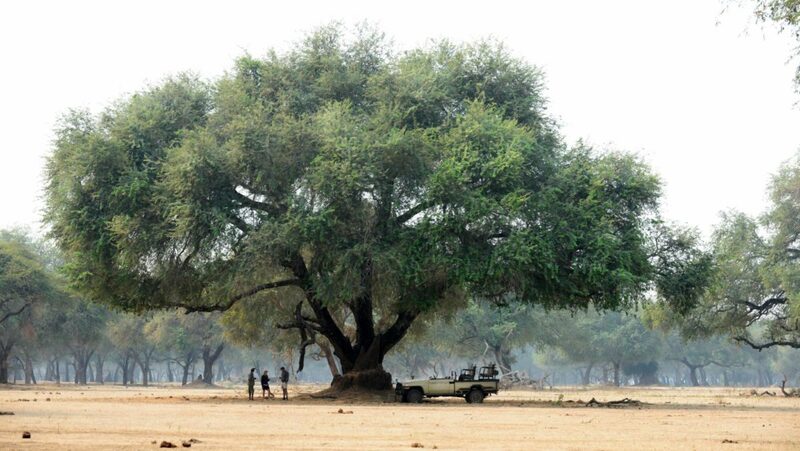 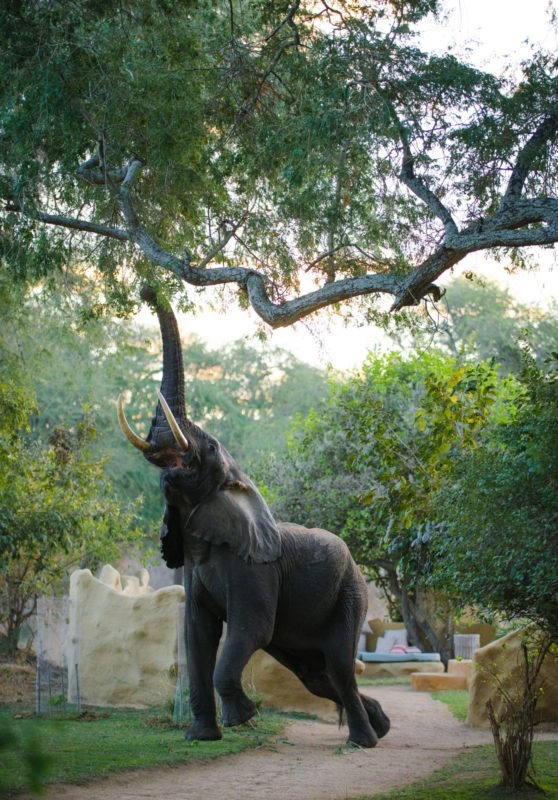 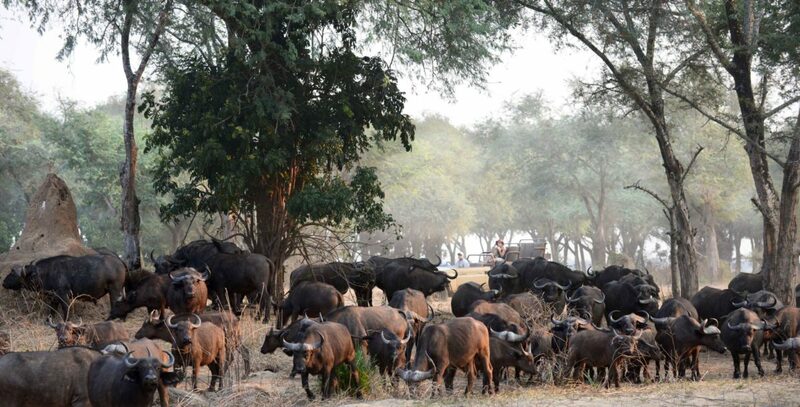 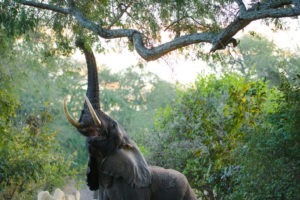 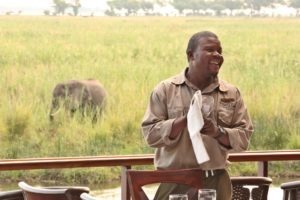 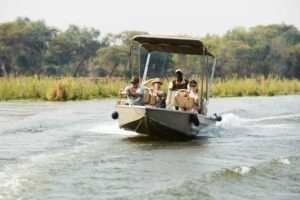 "Breathtaking wilderness on the banks of the Zambezi"
From a safari perspective, this is where it is all happening…. 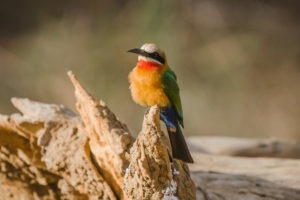 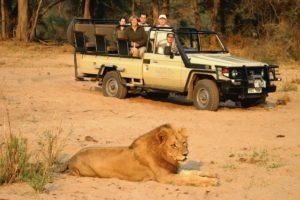 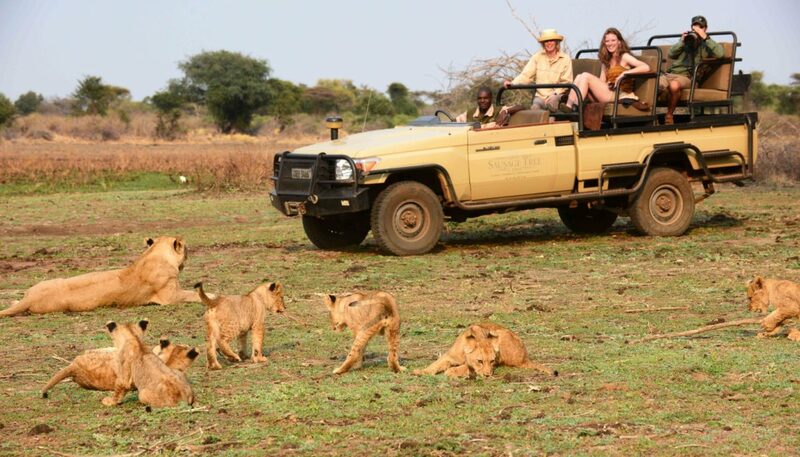 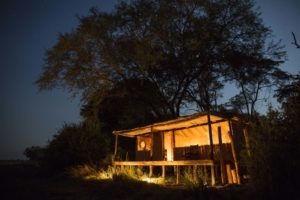 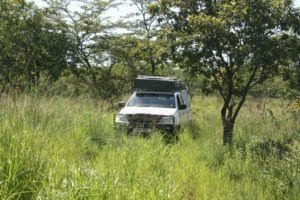 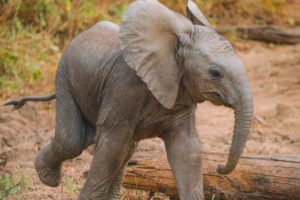 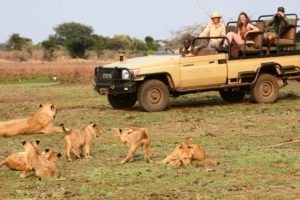 vehicle safaris, night time game viewing, walking trails, boat trips, fishing and canoe safaris. 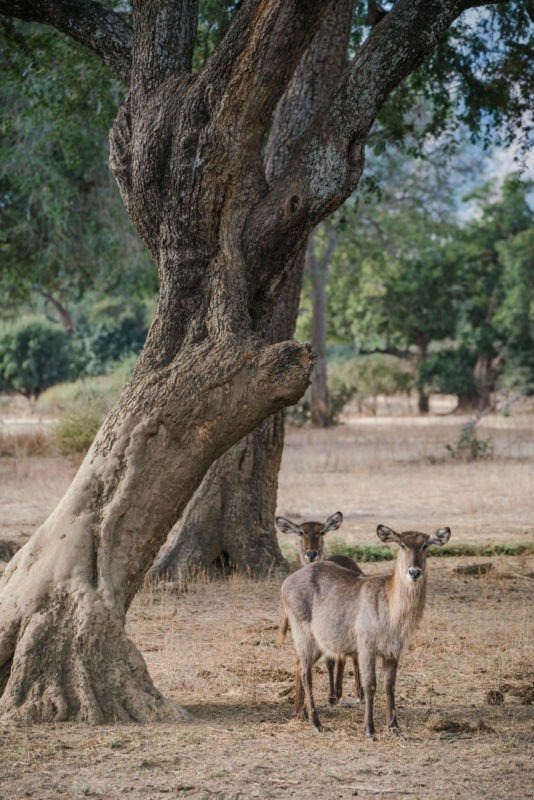 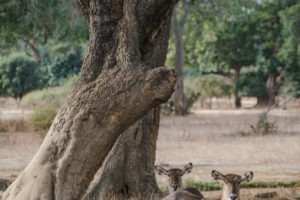 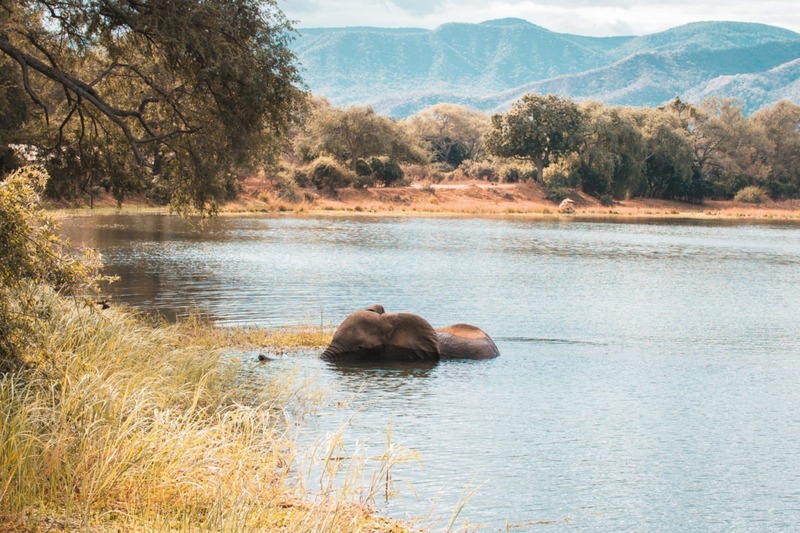 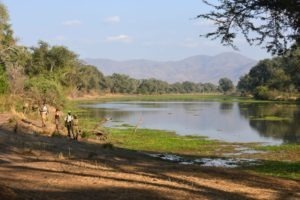 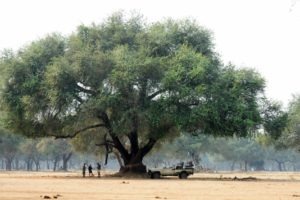 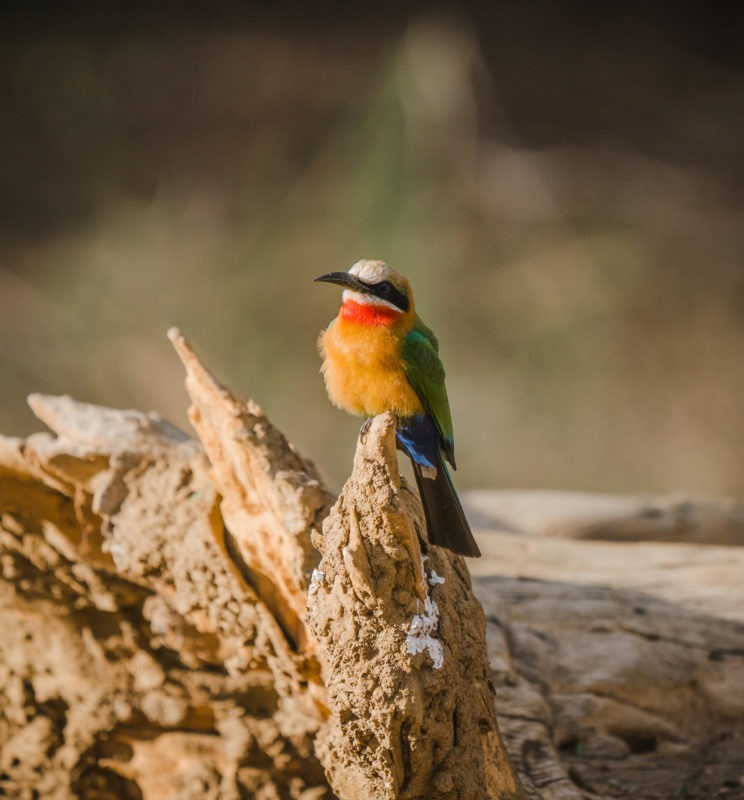 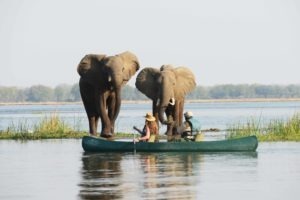 The scenery in the Lower Zambezi National Park is impressive to say the least, with the escarpment located to the north and the almighty Zambezi River to the south. 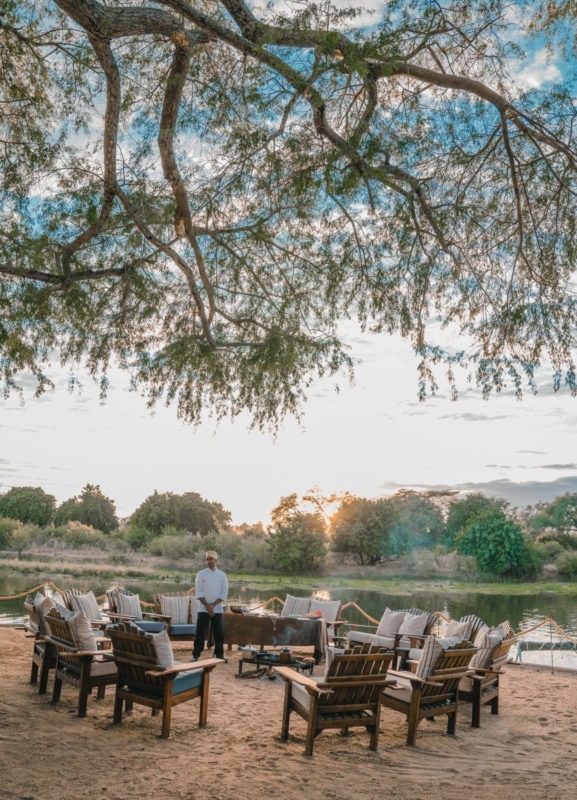 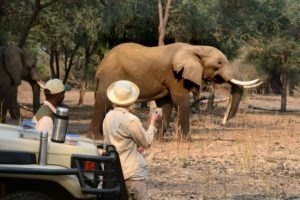 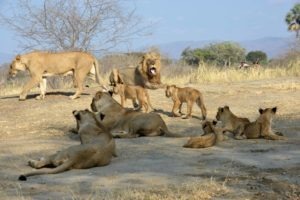 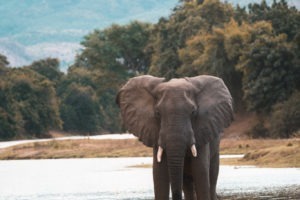 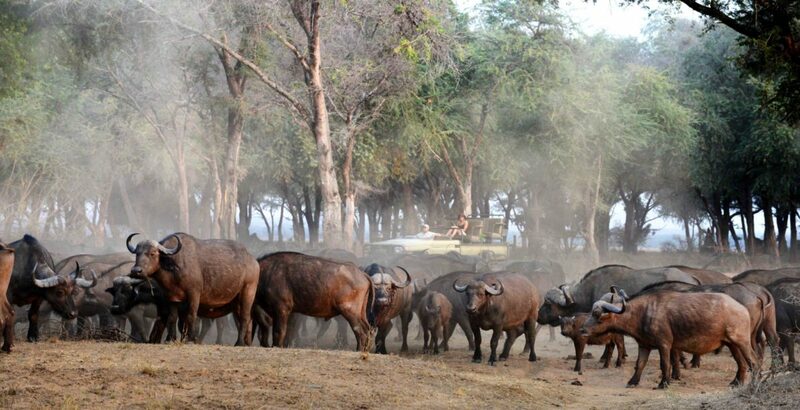 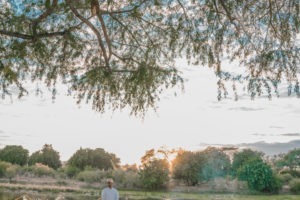 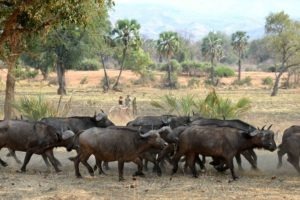 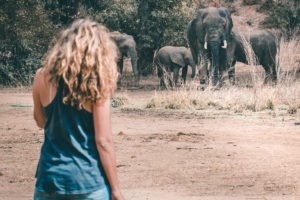 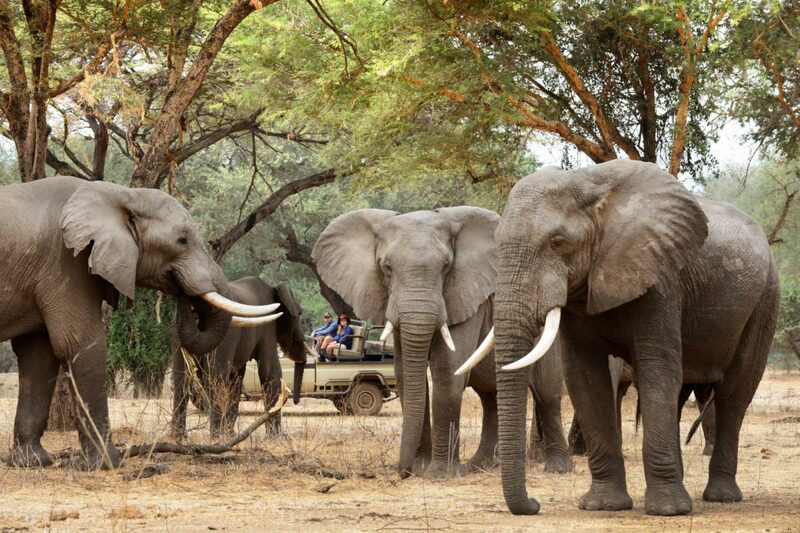 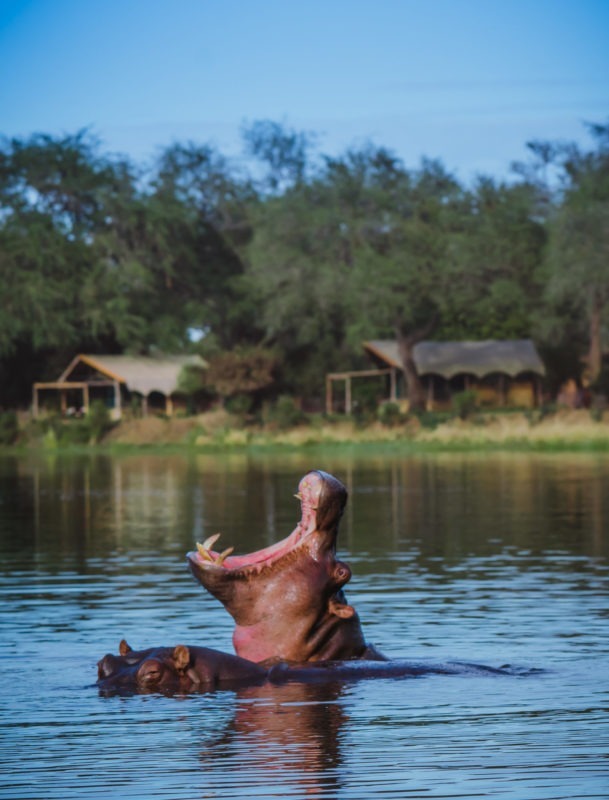 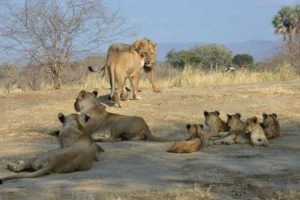 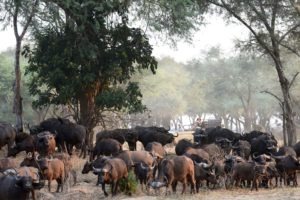 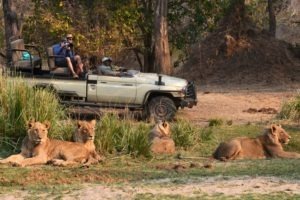 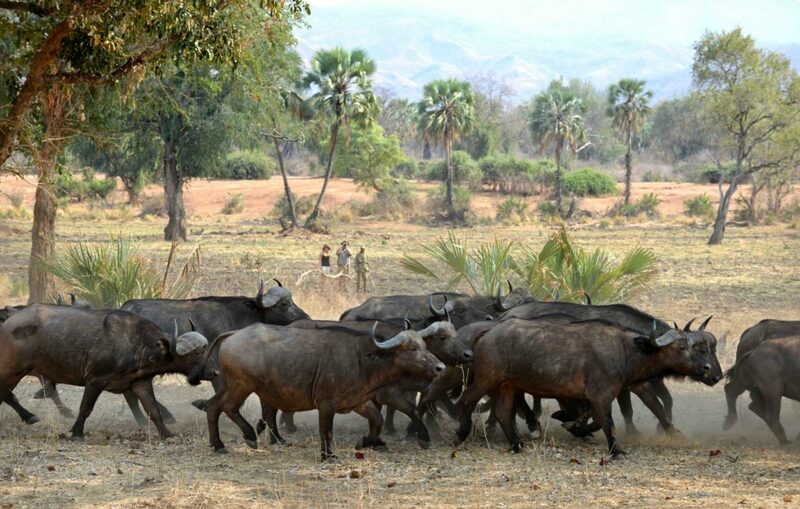 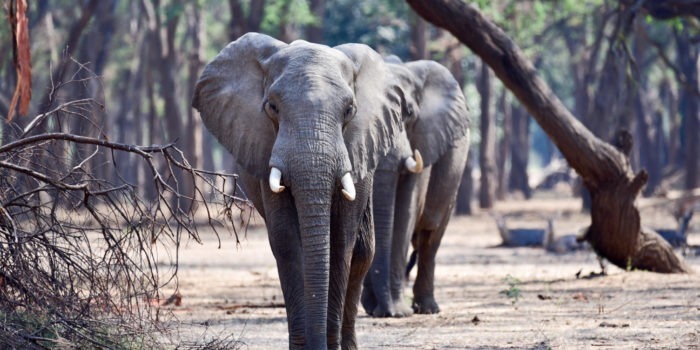 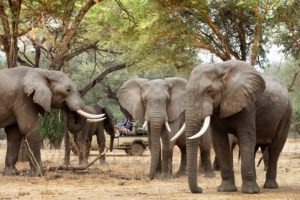 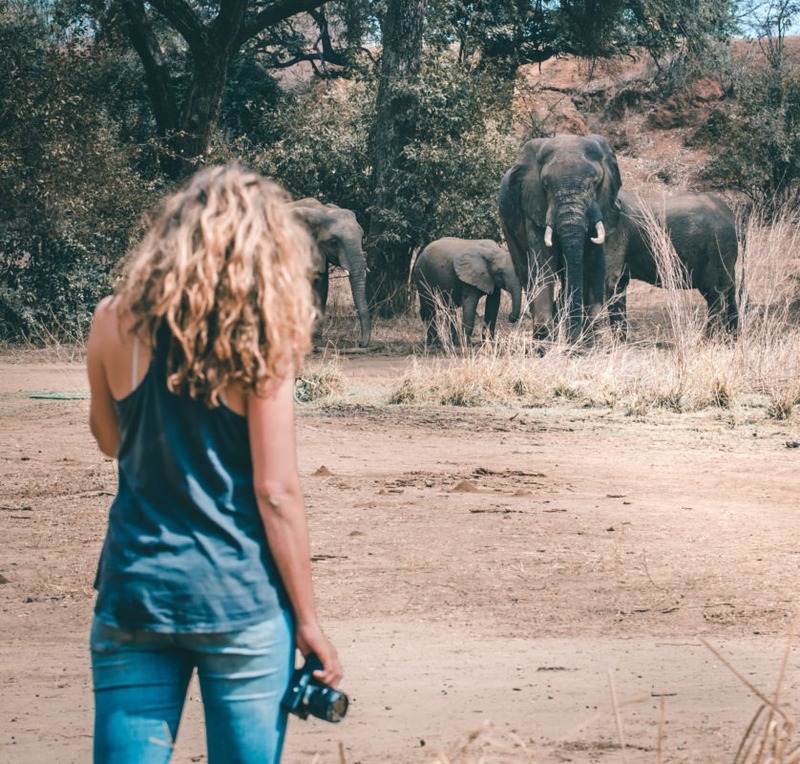 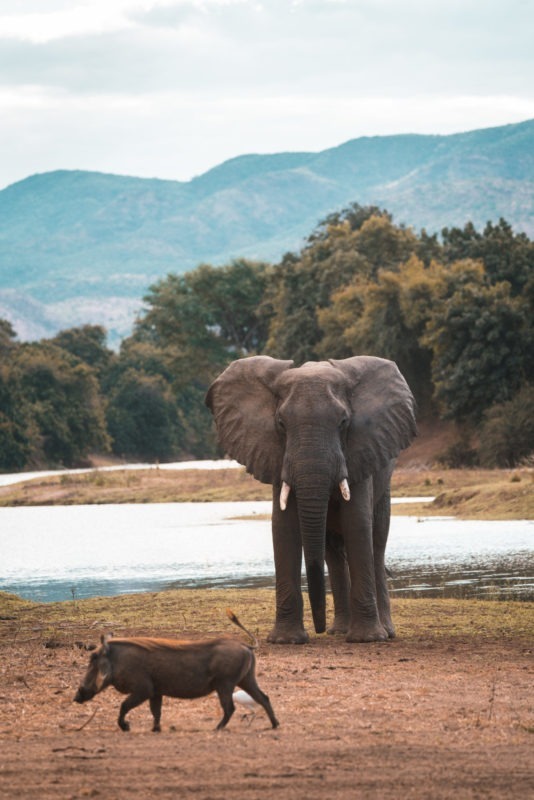 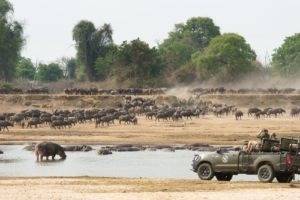 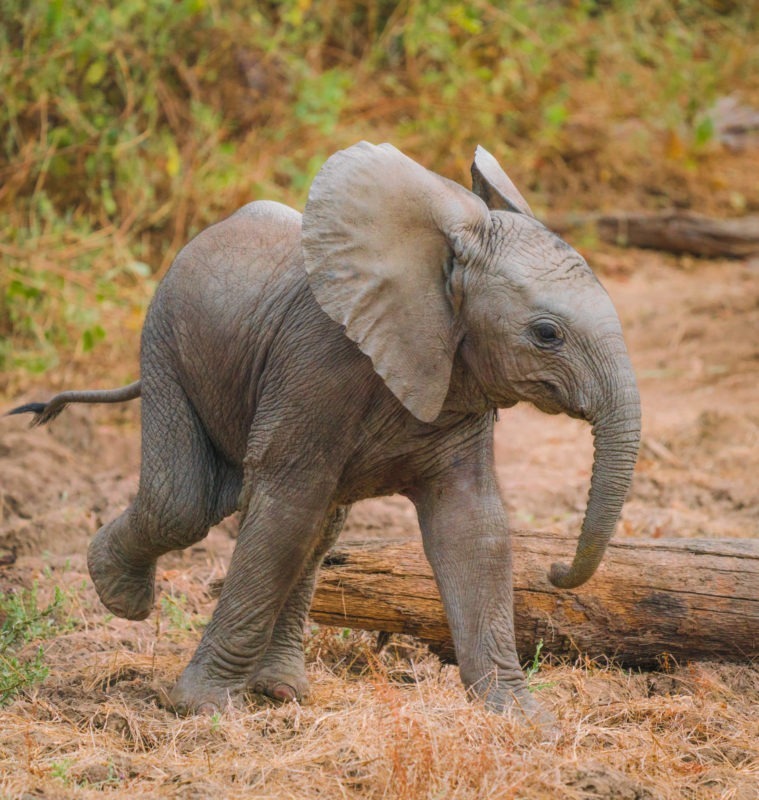 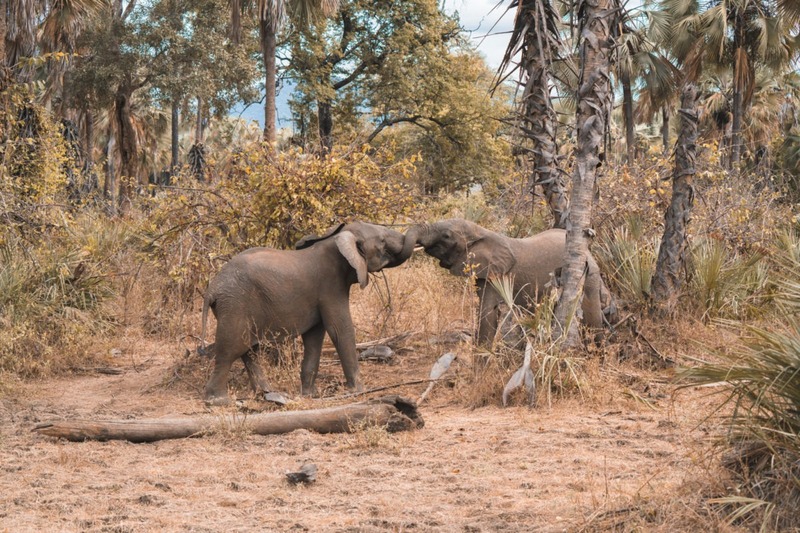 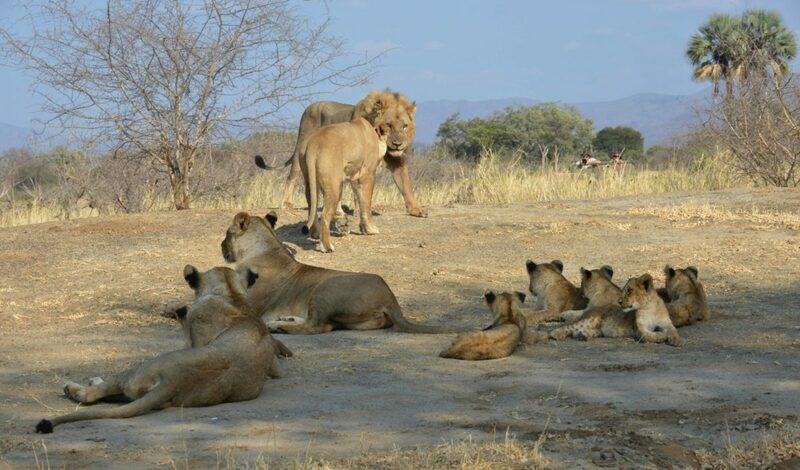 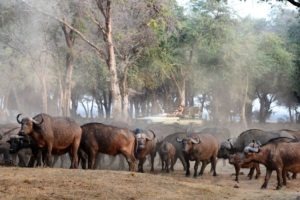 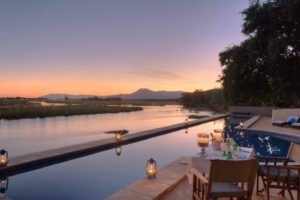 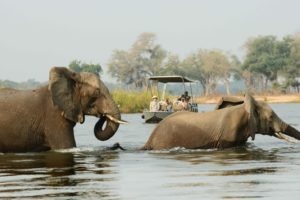 Covering over 4,000 km² and boasting 120 km of river frontage, there is no shortage of wildlife in the Lower Zambezi with large herds of elephants and buffalo roaming the region as well as frequent lion and leopard sightings. 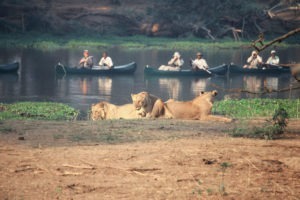 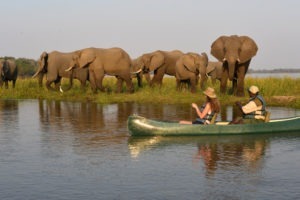 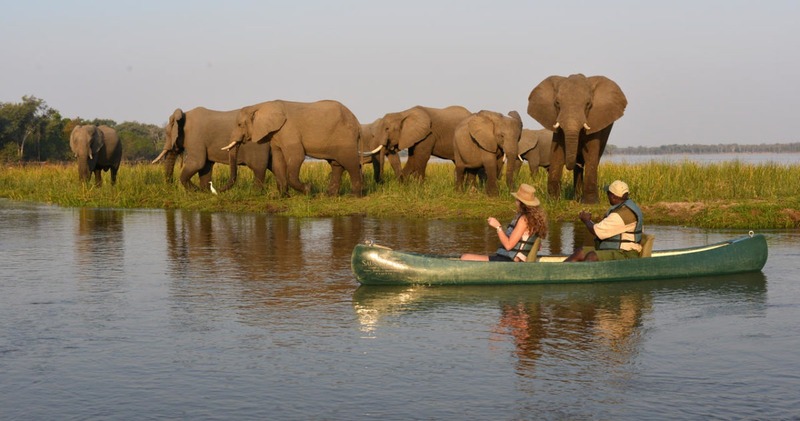 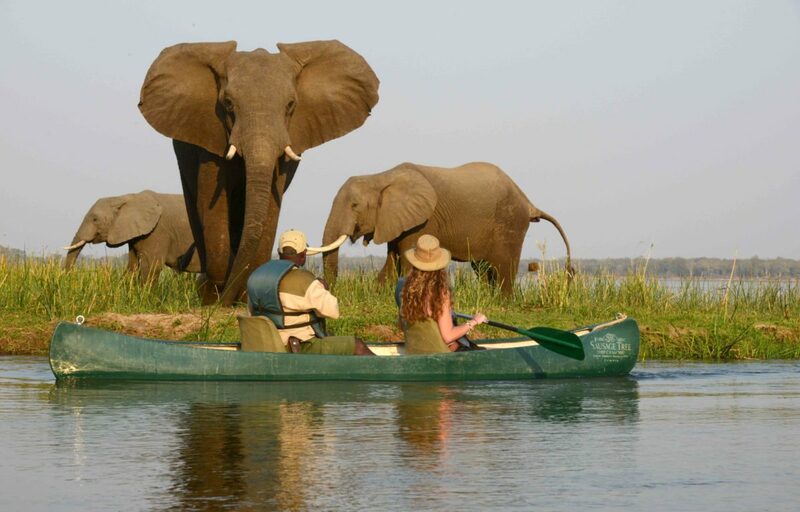 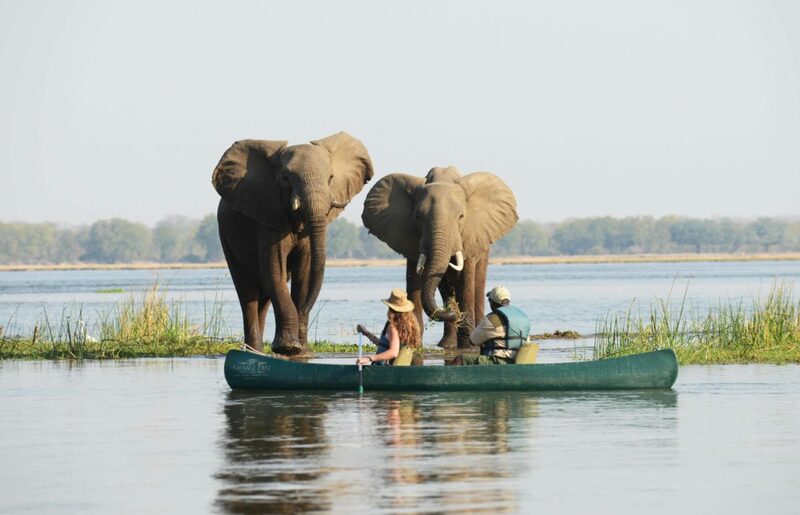 Safaris are exciting with exceptional trail guides taking guests on walking and canoeing excursions. 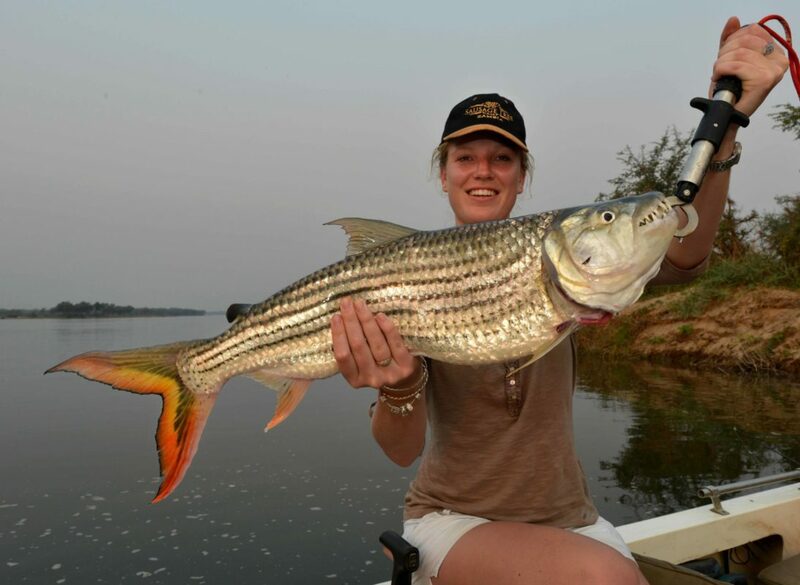 Fishing for Tiger Fish is another popular activity in the area and highly recommended. 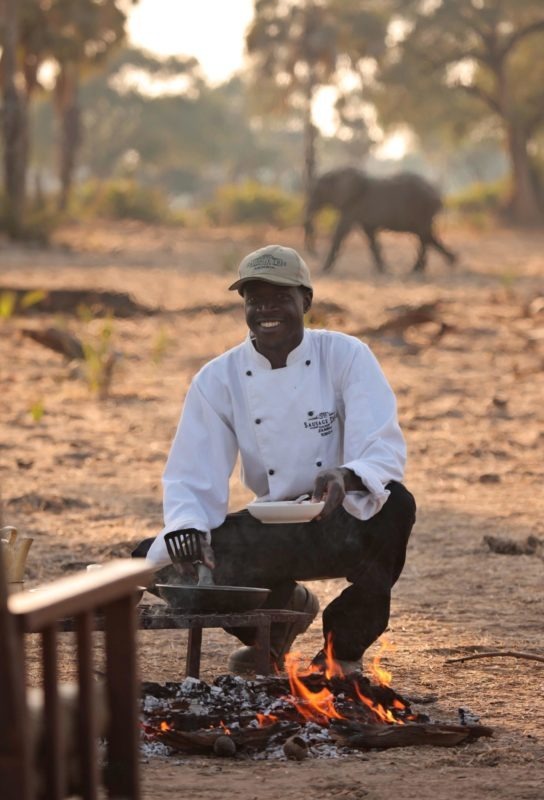 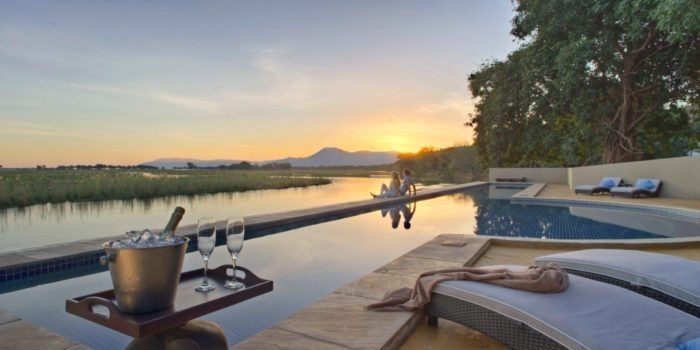 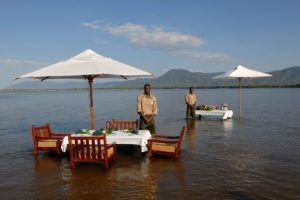 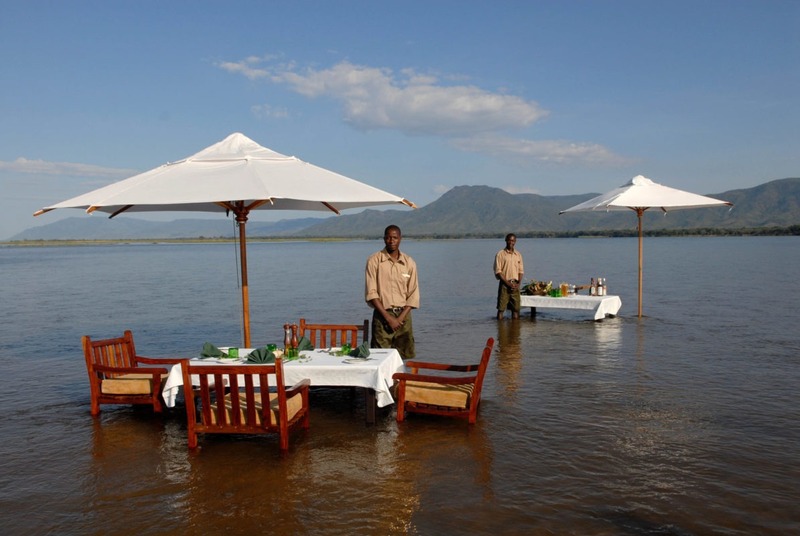 There are some great lodges too with exceptional cuisine and personal service. 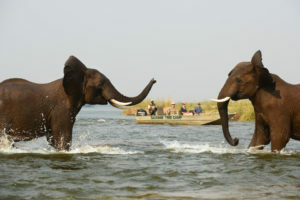 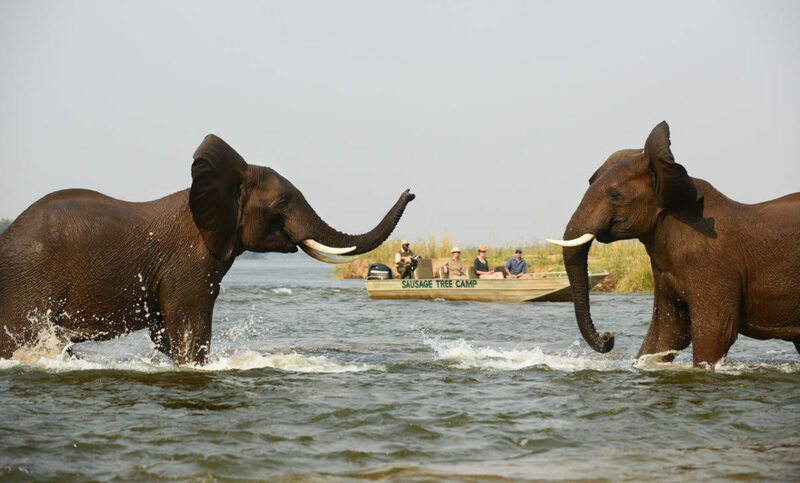 The Lower Zambezi is a great place to experience all Zambia has to offer. 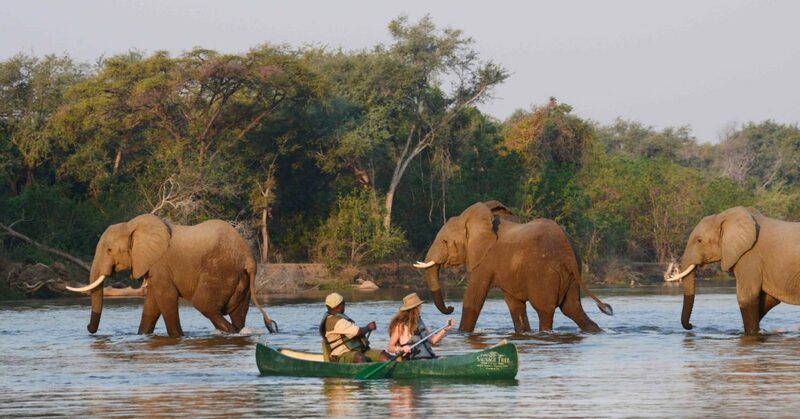 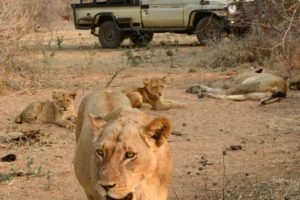 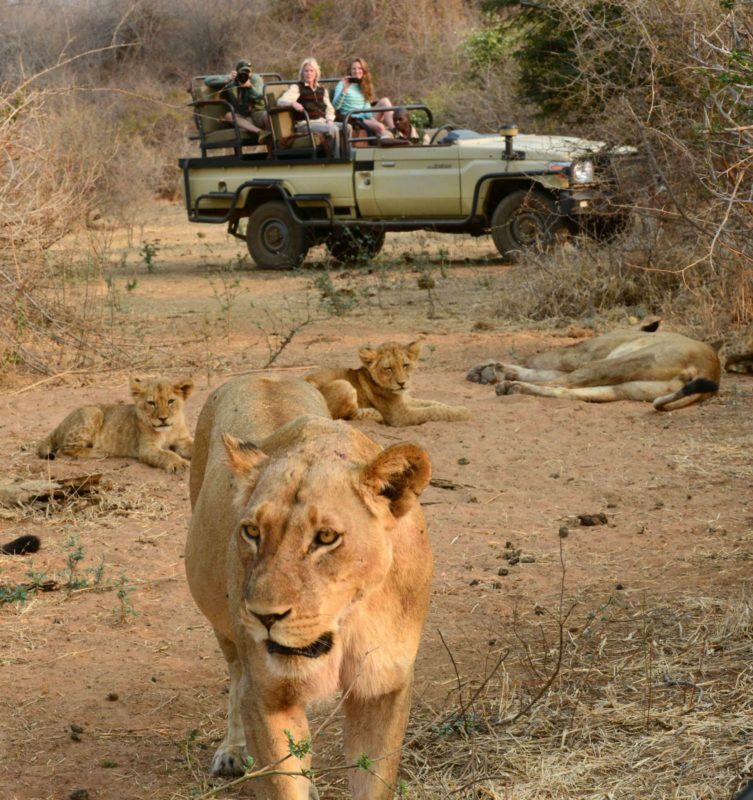 Exceptional game viewing by car, canoe, boat or foot. 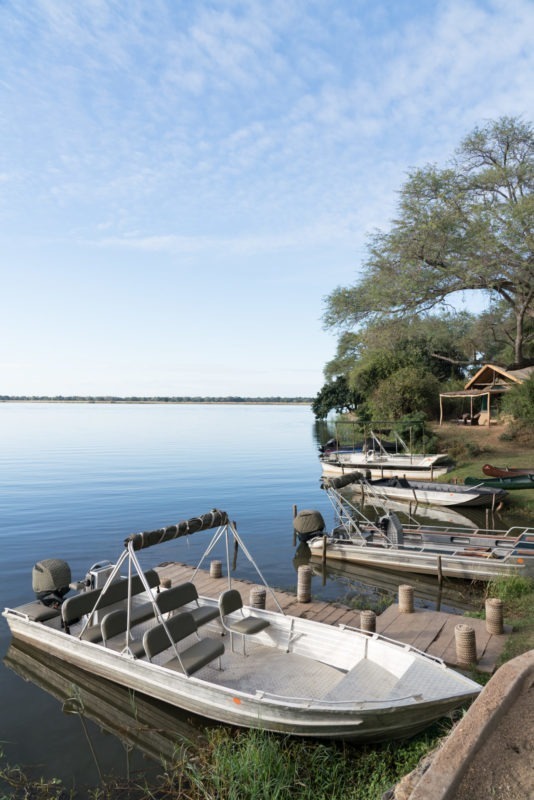 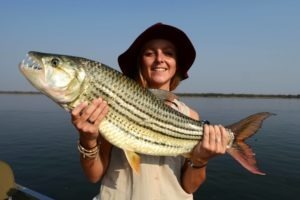 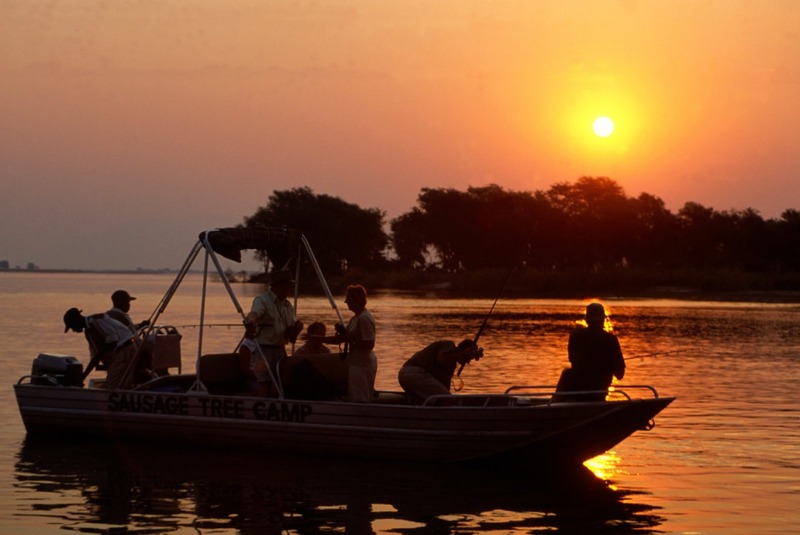 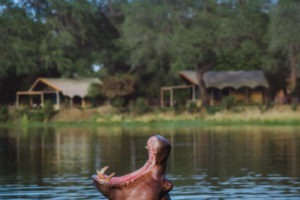 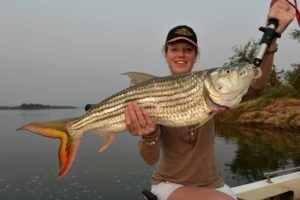 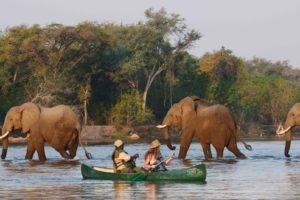 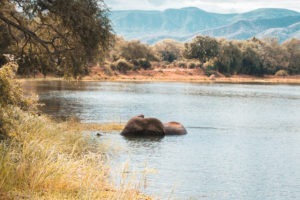 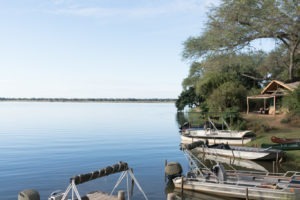 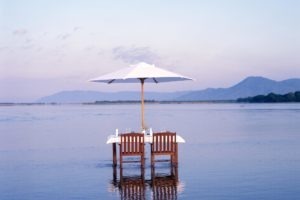 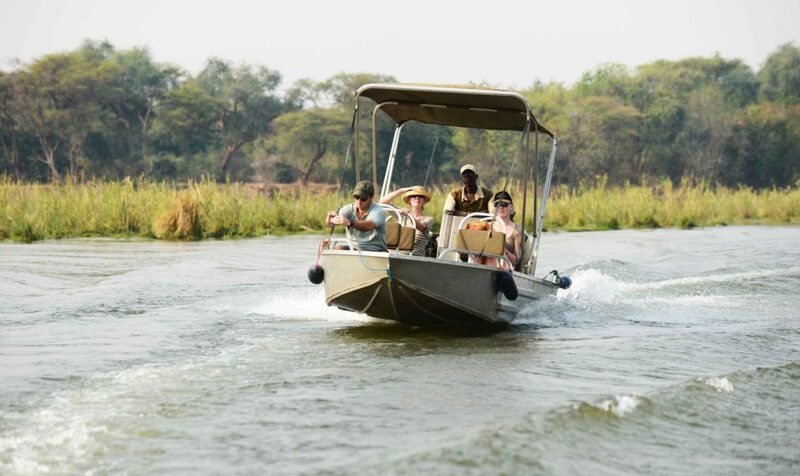 Unique activities on offer such as fishing and sunset cruises on the Zambezi. 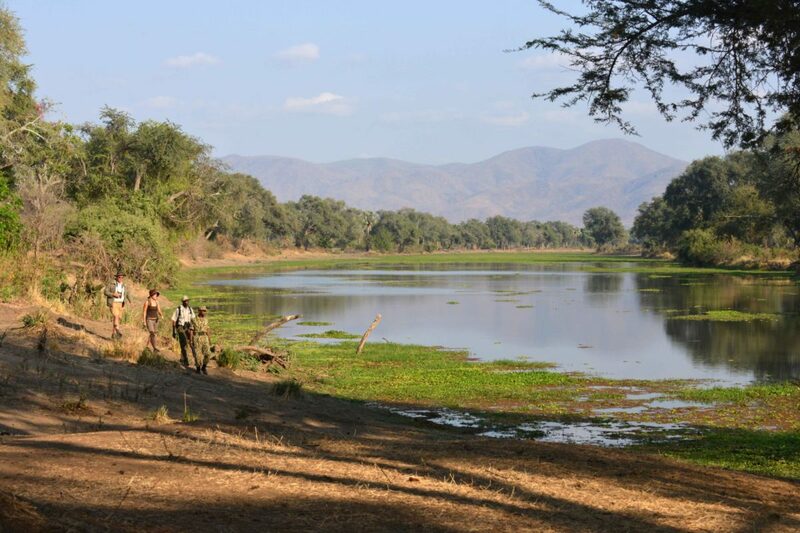 Stunning scenery and great birding. 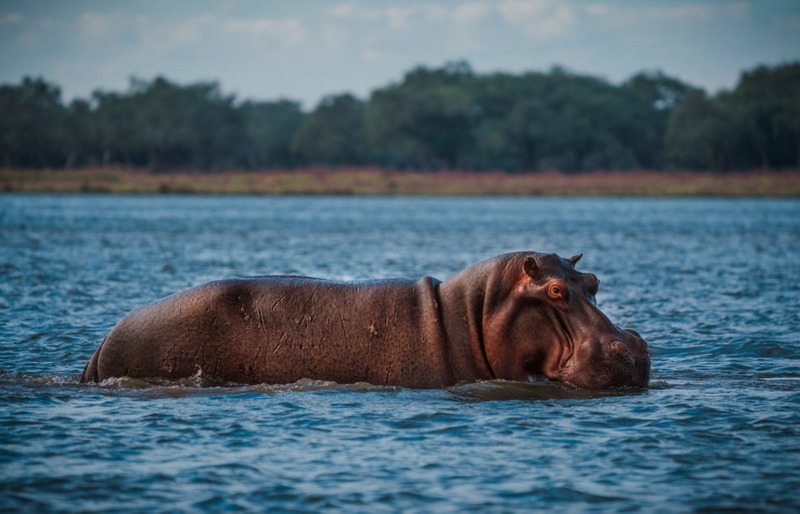 Experience a photography wonderland, with game viewing from upon the water.